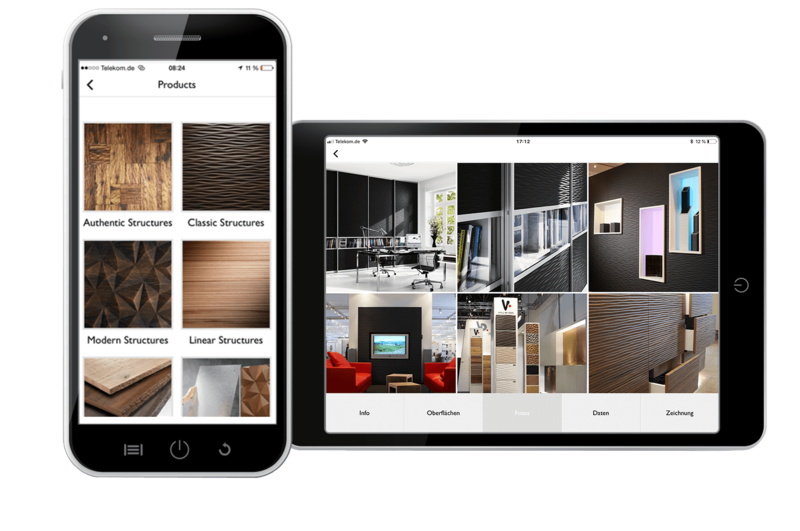 The Holz in Form App is a handy tool to provide useful information to distribution partners, architects, and everyone interested in our products. You can find information about our company, products, and trade fairs we will be exhibiting at. Pictures and examples of all surfaces are provided to give an idea of the finish. 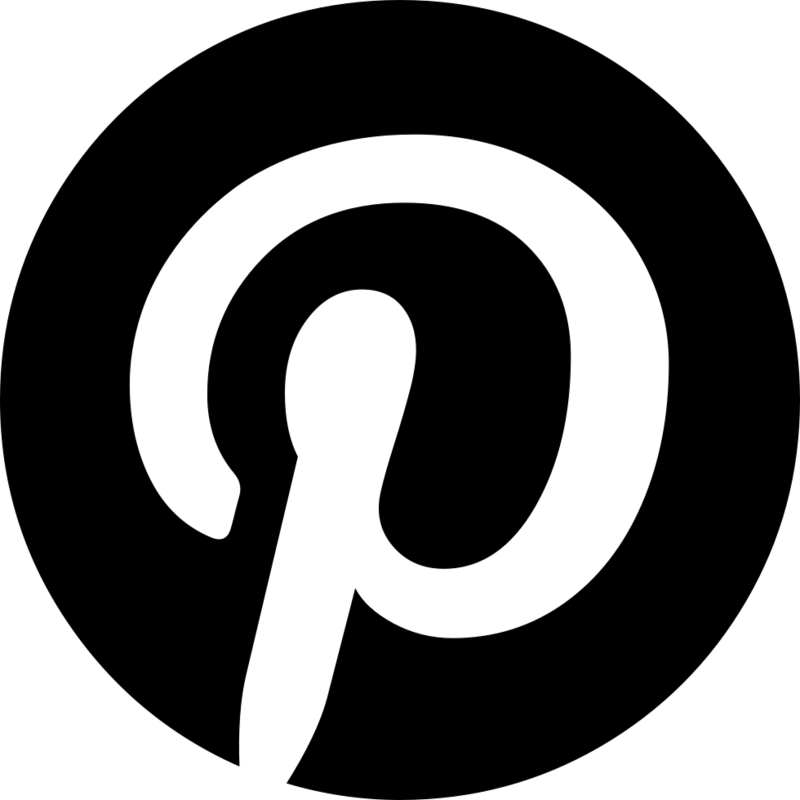 We will also keep you updated about new designs or upcoming trade fairs via push messages. 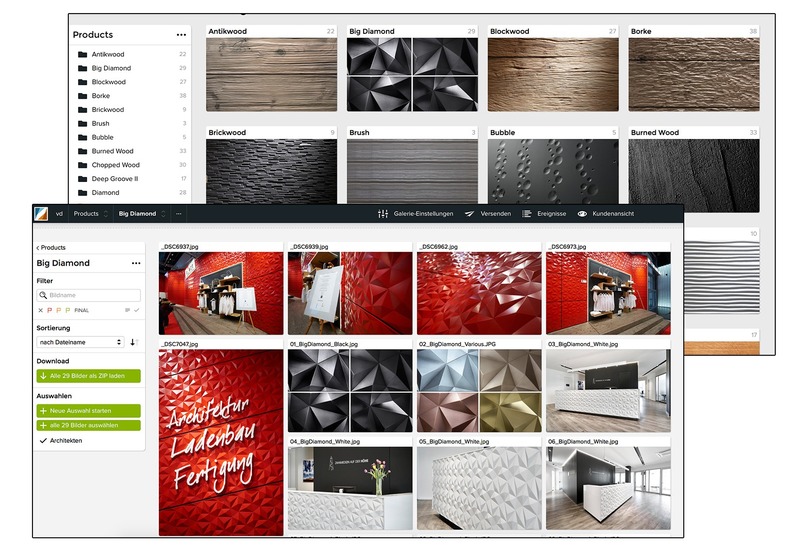 To show you our structures and surfaces in the best way possible, we created our PhotoBox, in which you can see and download high quality pictures as well as some application examples. 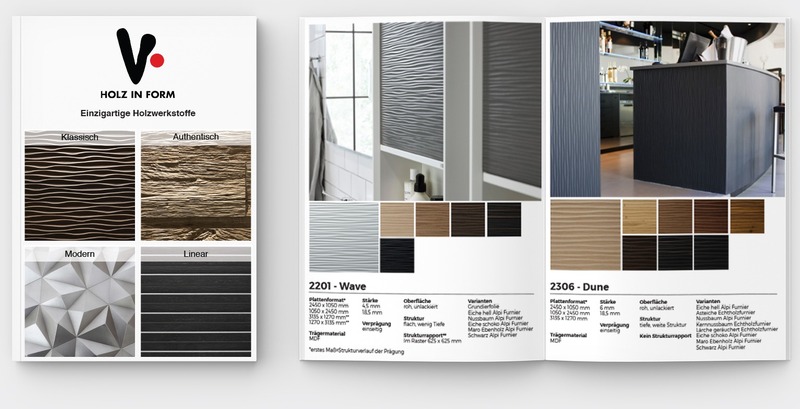 In our Online Catalogue you can find all relevant information and products. Subscribe our Newsletter to stay updated about new designs. 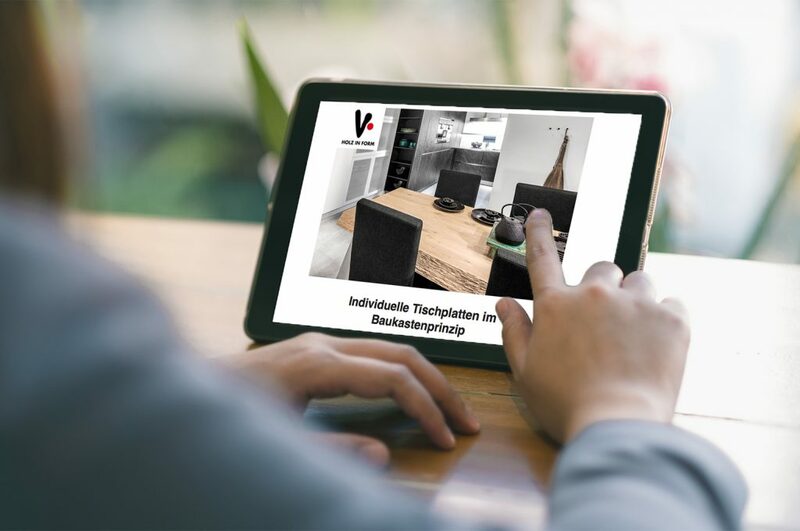 You can change your mind at any time by clicking the unsubscribe link in the footer of any email you receive from us, or by contacting us at info@vd-holzinform.de. We will treat your information with respect. For more information about our privacy practices please visit our website. By clicking below, you agree that we may process your information in accordance with these terms.